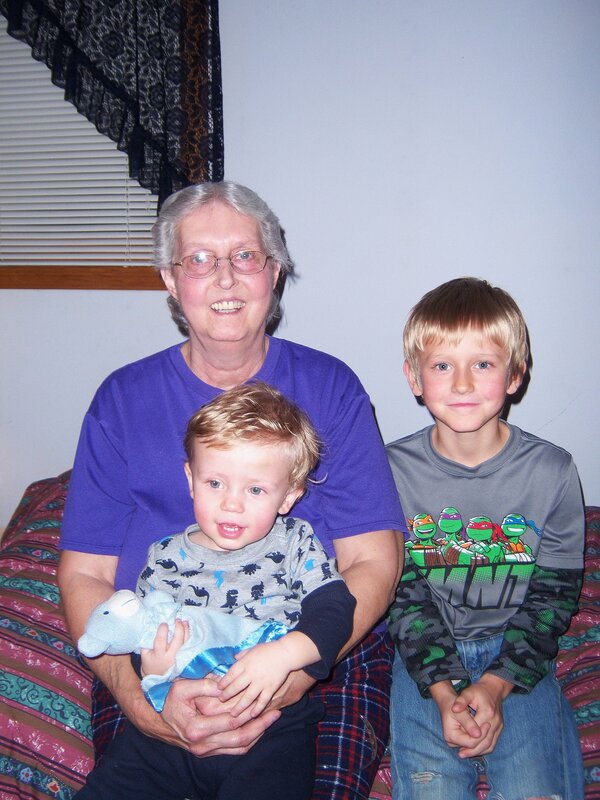 Debi was diagnosed with pulmonary fibrosis in 2011. The progression of the disease now has her depending on oxygen usage 24/7, using inhalers and taking steroids all to complete the smallest tasks in her life. She has been put on the lung transplant list and is anxiously awaiting that phone call. She is ready to be able to breathe again. After many years of helping others, Debi is now the one who needs our help. Even with health insurance coverage transplantation procedures are very expensive. Funding this life-saving procedure is a monumental task, as there will be many medical expenses not covered by insurance such as annual/catastrophic deductibles, co-pays, clinic visits and anti-rejection medications that he will need to be on for the rest of his life. These medical expenses cost could top $25,000.00 or more! To help offset such expenses, a fundraising campaign in Debra’s honor has been established with Help Hope Live, a trusted nonprofit organization that has been providing community-based fundraising guidance to patients and their families for more than 30 years. All donations are tax-deductible to the full extent allowed by law, are held by Help Hope Live in the North-Central Lung Transplant Fund, and are administered by Help Hope Live for transplant-related expenses only. If you would like to make a contribution, please click the DONATE NOW bar. My prayers are with you Debi.One day at a time. We love you.